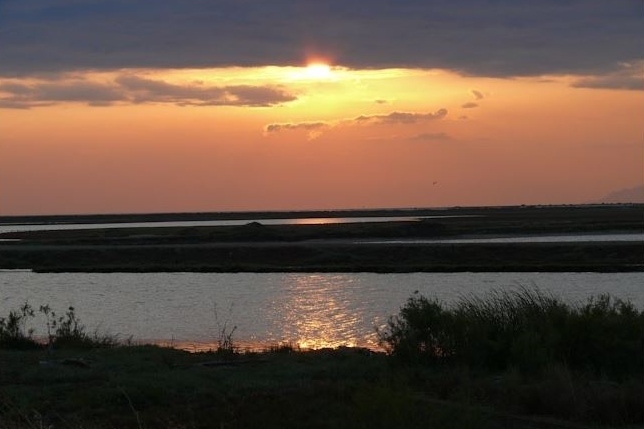 The Evros Delta National Park is one of the most important wetlands in the whole of Europe, and a magnet for birdwatchers. 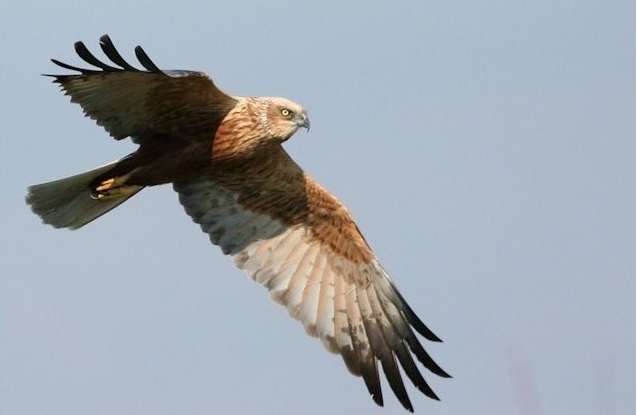 The eastern borders of Greece contain two regions that are among the best wildlife sites in the country: The Dadia Forest and the Evros Delta National Park. The Evros River flows through Greece after rising in Bulgaria, and for much of its length it marks the border between Greece and Turkey. For this reason it is a politically sensitive area as well as an ecologically sensitive one, and the Greek authorities do take an interest in anyone visiting the area, so don’t be at all surprised if, when wandering around with binoculars and notebooks, you are approached and asked to produce identity papers. Until the late 1990s a permit was needed to even visit parts of the area, but this no longer applies. 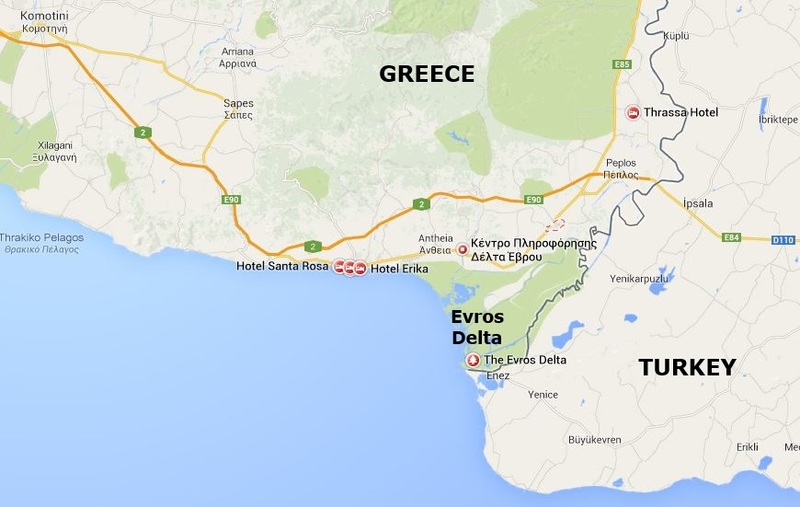 There is a town on the edge of the delta, Loutra Traianopolis, where there is a choice of simple accommodation if you wish to spend a little time exploring the area. From here you can do it on foot, as there are numerous paths that go into the delta, but take care with directions as it is easy to get lost. There are some poisonous snakes in the region, and while you are unlikely to be bitten as snakes usually make themselves scarce as they hear approaching footsteps, do be cautious. 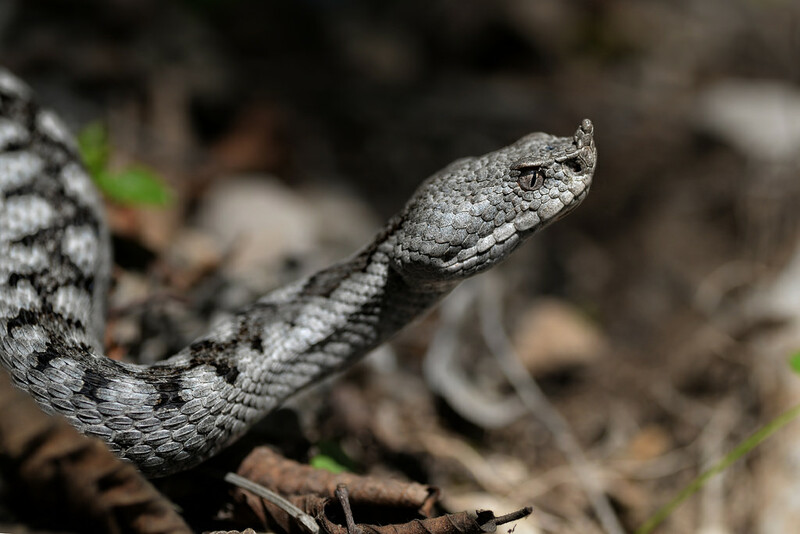 Among the snake species found here are the nose-horned viper, the sand boa, the cat snake, grass snake, dice snake and leopard snake, while other reptiles include several species of tortoise, terrapin and lizard. 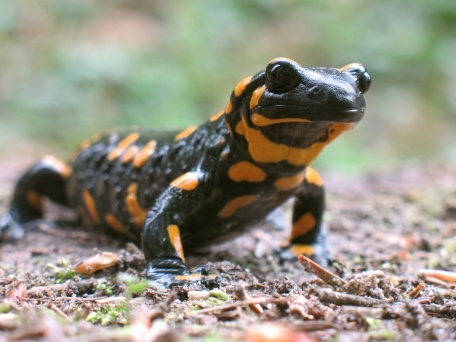 There are many amphibians too, such as the warty newt, yellow-bellied toad, marsh frog and fire salamander. The rarest mammal is the now-misnamed common otter, and there are also some wolves, jackals and polecats, indicating that the delta is not all marshland. There are some spectacular sights to be seen, if you are lucky, and during the winter months when the weather in Greece can remain surprisingly clement there are as many as 100,000 wildfowl overwintering here. You might be fortunate and see the spectacle of a sea eagle or osprey hunting, diving to pluck fish out of the water.